Magkano nga ba ang mamahaling bags na ginamit ni Heart Evangelista sa New York at Paris Fashion Week? According to www.farfetch.com Fendi bag of this type costs $2978 or Php161,060.66. According to www.farfetch.com Fendi bag of this type cost $2978 or Php161,060.66. Heart Evangelista is one of the country’s ultimate fashionistas. As known to many, the actress loves bags that when she went to the Paris and New York Fashion Week this September, she brought along her stylish bags to compliment her stunning attires. Do you wonder how much her bags cost? 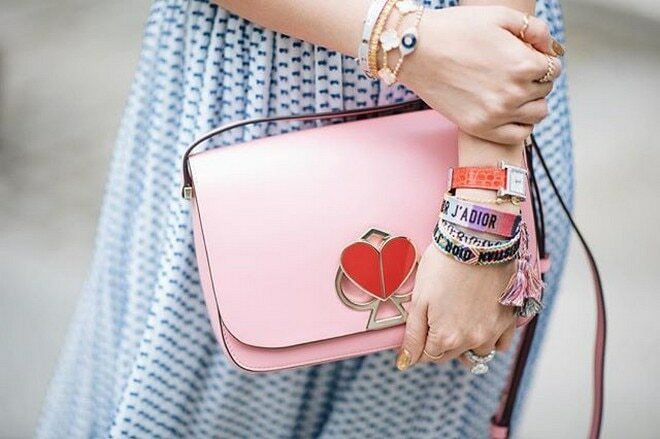 Check out the prices of Heart’s expensive designer bags.